Actor Park Ki-woong turned into an idol singer. He is going to take on the role of idol good looking, witty and friendly idol singer Won Kang-hwi in the drama "Full House 2". His management revealed, "Park Ki-woong is working hard in dancing, singing as well as acting to be able to express Kang-hwi a 100%. He has special feelings for this character and he is attending to even the most detailed parts". "Full House 2" is the second season of "Full House" based on an original by Won Soo-yeon with Hwang Jung-eum, No Min-woo, Lee Seung-hyo and Park Ki-woong, aiming to air in Japan next March. The main actors and actresses will leave for Japan this coming 27th and attend the press releasing event. 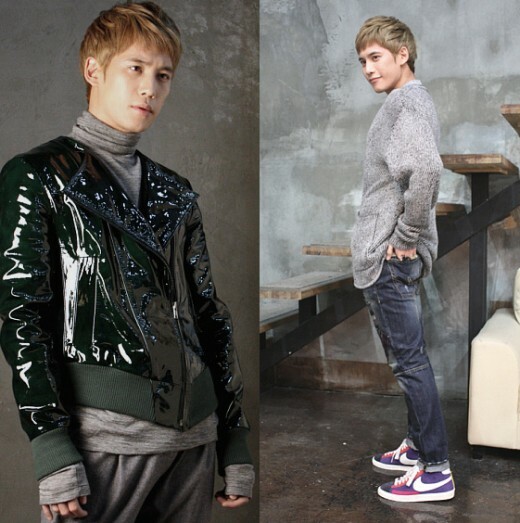 ""Full House 2" Park Ki-woong idolized from head to toe"